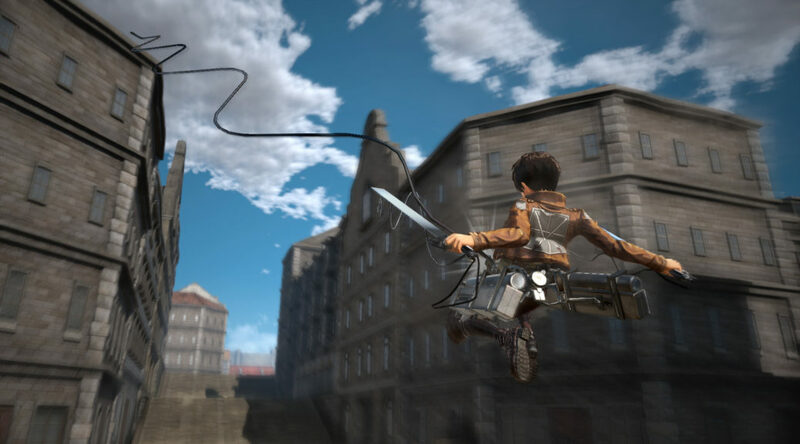 Koei Tecmo Europe has created a survey to find out how players have played Attack on Titan 2’s multiplayer modes. If you’ve ever played Attack on Titan 2 online or co-op mode, you can spend 2 minutes of your time to complete this survey, which will help Koei Tecmo make better games in the future. The survey can be found here.